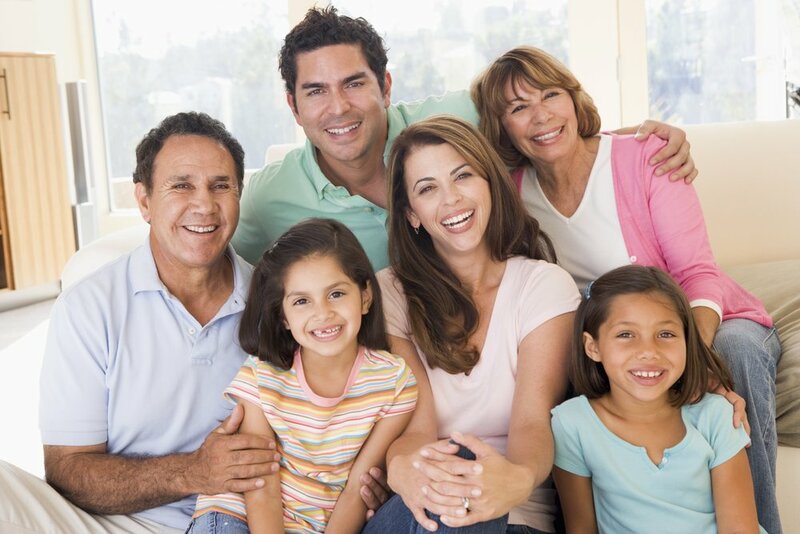 Helping your family relationships flourish. We are here to help you and your family elevate your relationships. Dr. John Maxwell writes in Beyond Talent, "The relationships in our lives really do make us or break us. They either lift us up or take us down. They add or subtract. They help to give us energy or take it away." He is right. Relavate is a Christian counseling ministry designed to lift you up and add to your life. Whether you have a basic question about parenting or are embroiled in a seemingly helpless relationship, it is our desire to come by your side and give you hope and tools to bring resolution and elevation to you and your family. We assist parents, grandparents, and children with their relational and spiritual lives so that they can be equipped to flourish and thrive. Hi, my name is Dr. Don Owsley. My passion is to use the gifts, skills, and talents God has given me in order to guide, mentor, serve, and bring value to you and yours. How may I serve you? Whether you are a single mother of one child, a grandparent raising grandchildren, a young couple starting a new family, Relavate is for you. Ready to take the next step? There are several ways you can find support and solutions to your relational and spiritual needs.